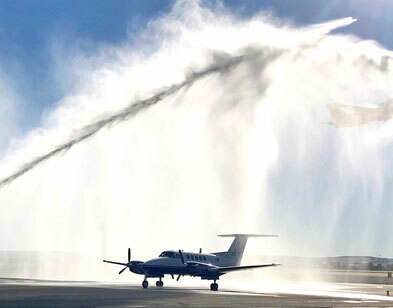 In case you missed it, business aviation helped Idaho, North Carolina and Mississippi accomplish more for their communities in 2018. From coast to coast, business aviation keeps communities connected and helps businesses thrive. This is the latest from No Plane No Gain. How Did One Governor Gain A Year’s Worth Of Productivity? See how former Idaho Gov. C.L. “Butch” Otter used business aviation to accomplish more for the state during his time in office. The North Carolina: The State of Aviation report examined the economic impacts associated with the 72 publicly owned airports, and the associated assets that rely on them in the state. Sean Dunlap, executive director of the Wayne County Mississippi Economic Development District, knows that rural communities face unique challenges concerning economic growth, infrastructure and disaster relief. 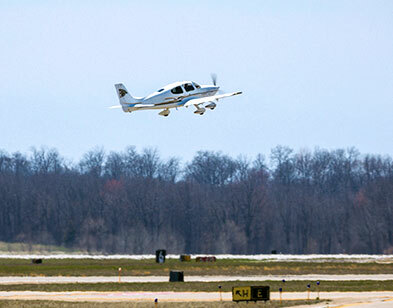 About No Plane No Gain: No Plane No Gain, a joint undertaking of the National Business Aviation Association and General Aviation Manufacturers Association, is designed to educate the public on the importance of business aviation to our country and its communities, companies and citizens. In the United States, business aviation generates well over a million jobs, provides a lifeline to communities with little or no commercial airline service, helps thousands of businesses of all sizes to be more productive and efficient and provides emergency and humanitarian services to people in need. This email was sent from [email protected]. Please add this email address to your address book or email whitelist to ensure you do not miss any future notifications about essential No Plane No Gain articles, publications and resources. 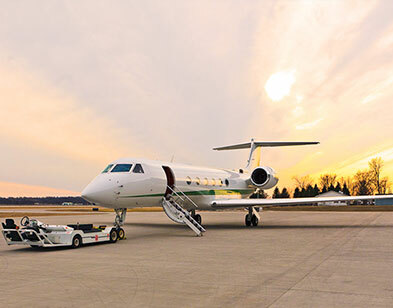 No Plane No Gain is a joint undertaking of the National Business Aviation Association (NBAA) and the General Aviation Manufacturers Association (GAMA).